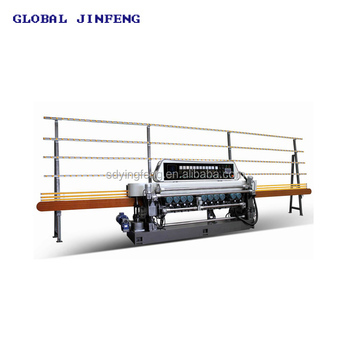 It adopts advanced front beam lifting system,the lifting screw in pure coppe is controlled by motor synchronize with 45°quenched dovetail carriage,to ensure high precision.Using advanced PLC controlling system to make it easy operated and with high autoimmunization and strong function. Coarse grinding,fine grinding and polishing can be completed in one time,ensuring the accuracy and polishing brightness achieving to the mirror effect.The base,beam,swing frame,upright column and grinding head are of casting materials(annealed to prevent deformation).They have extreme resistance to abrasion and deformation,as well as the best shock absorbing properties. * The beveling grinding head motors is from the international brand:ABB,eletric is from Schneider,and it also has aluminum alloy scaffolding line and synchronous belt transmision. 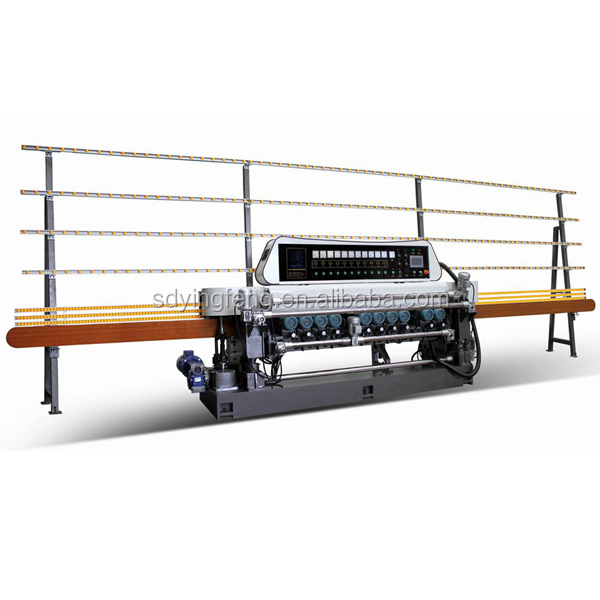 * It is the best glass grinding equipment for processing glass mosaic,craft glass,decoration and furniture glass, doors and windows,bathroom mirror and cosmetic mirror,it is a machine with multi-use. * PlC and touch screen is optionally available,which can automatic control the thickness,residual thickness and bevel width. 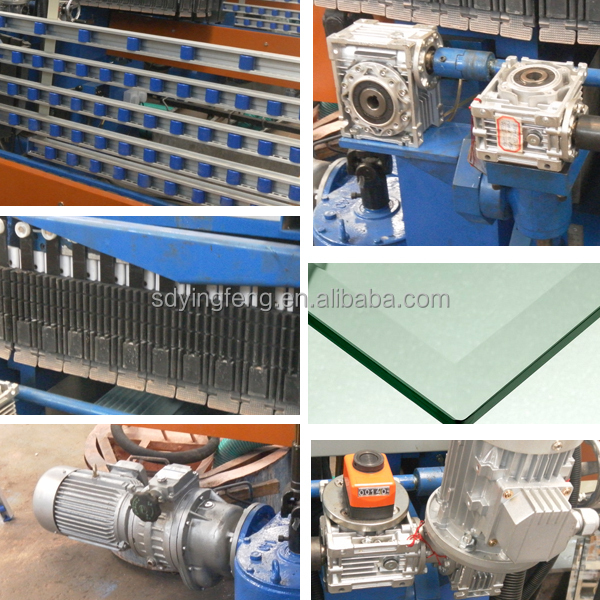 we had concentrate on glass machine for 10 years at least,we can unlimited support you if you need. we can make as the customer need.our target is -- satisfy all the guests. 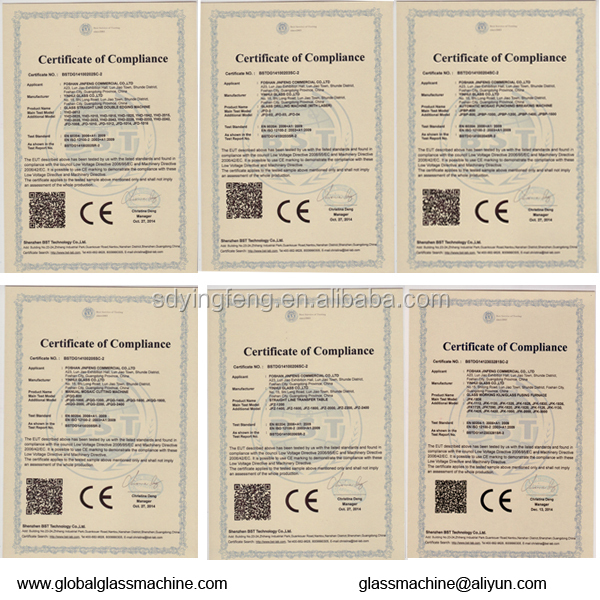 we had passed CE certificate,also can supply other certifications if you need. 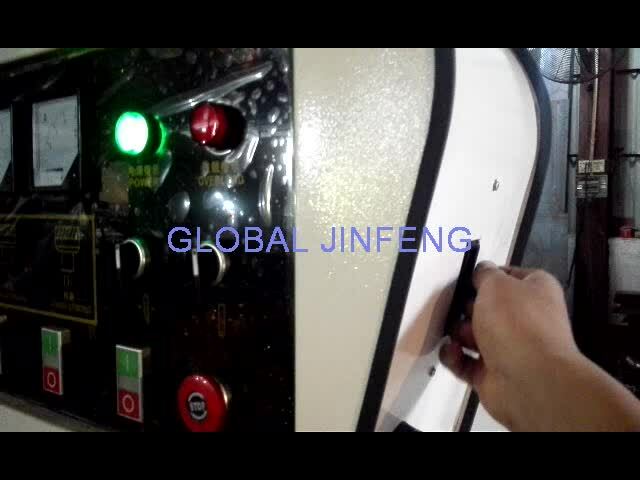 Global Jinfeng glass machine company is specialized in glass machine and accessory for more than 10 years.Our products enjoy a good reputation both at home and abroad.Glass beveling machine,glass polishing machine and otheres are our main products. 1.Payment term:T/T,Western Union,Cash and other terms are accepted. 2.The price can de adjusted with different quantity. 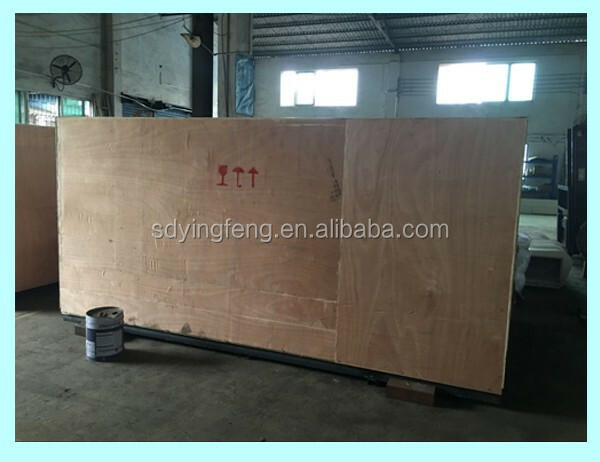 3.Generally speaking,the order will be delivered within 10-15 days after we receive the deposit . 4.If there is problem with our products, you can send back for replacement for 30 days, please keep the previous condition but we don't charge the delivery cost.